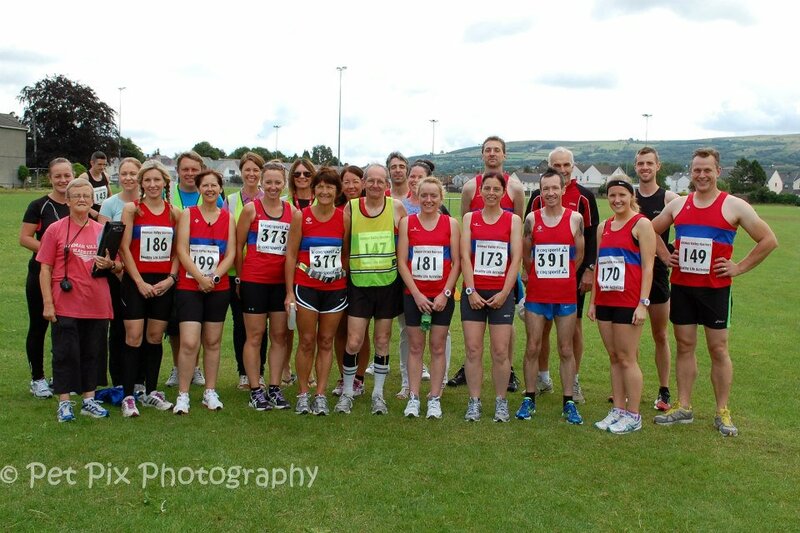 Welcome to the home page of AMMAN VALLEY HARRIERS , a running club based in Ammanford, South Wales. We cater for runners of various ages and abilities united by one common thing… a love of running! For runners under the age of 16 please see our JUNIORS page and for those over 18 please see our SENIORS page. Alternatively please visit our FACEBOOK page for the latest news and discussion.